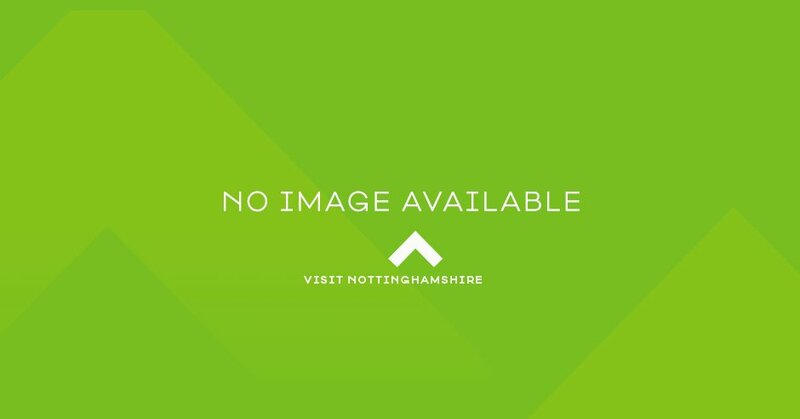 Visit Nottinghamshire is the division of Marketing NG responsible for driving leisure and business visitors to the city and county. It also manages the city’s award-winning Tourism Centre. Visit Nottinghamshire works with 500 private sector partners and Nottingham City Council to grow the visitor economy for Nottingham and Nottinghamshire. Nottinghamshire is a leading tourism destination with a world-class reputation for its legends, local traditions, culture, sport and heritage. Tourism in Nottinghamshire is estimated to be worth £1.814bn* to the local economy.